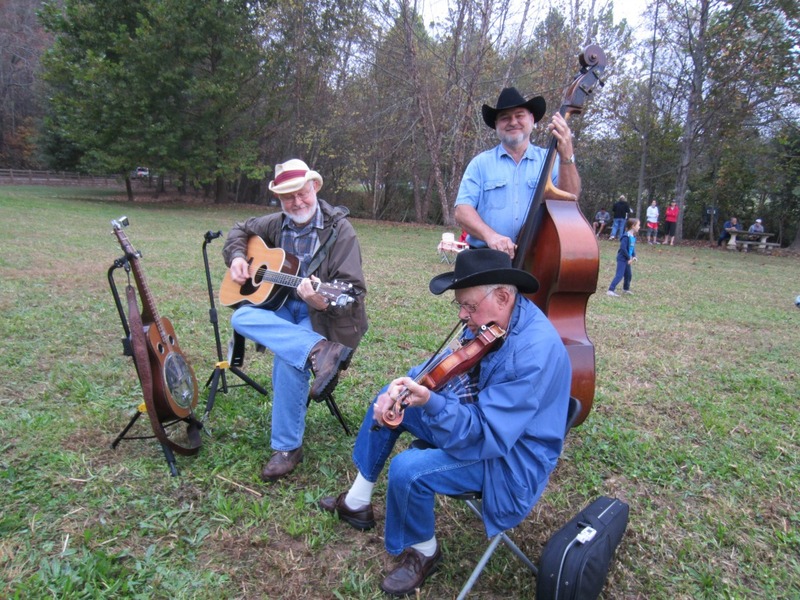 The trio of Kerry Cash, Brian Addis, and Roy Tench (sometimes known as the Possum Valley Bluegrass) will provide musical entertainment for the 2013 Soque River Ramble just as they have in previous years. Their instruments include the fiddle, bass, and string guitar which provide the perfect musical background for the mountain and river setting. Musical favorites include tunes like “Shady Grove” and “Five Pounds of Possum”. The trio will play from the time of early registration, through the 6K event, and up until the award ceremony as the last participants cross the finish line. After the event, the Possum Valley Bluegrass will perform on the big stage at the Batesville Fall Festival near the Batesville General Store and Restaurant. Previous Post: Ash/Welborn Insurance Backs This Year’s Soque River Ramble! Next Post: Jack Bradley Agency Ready to Ramble Again!